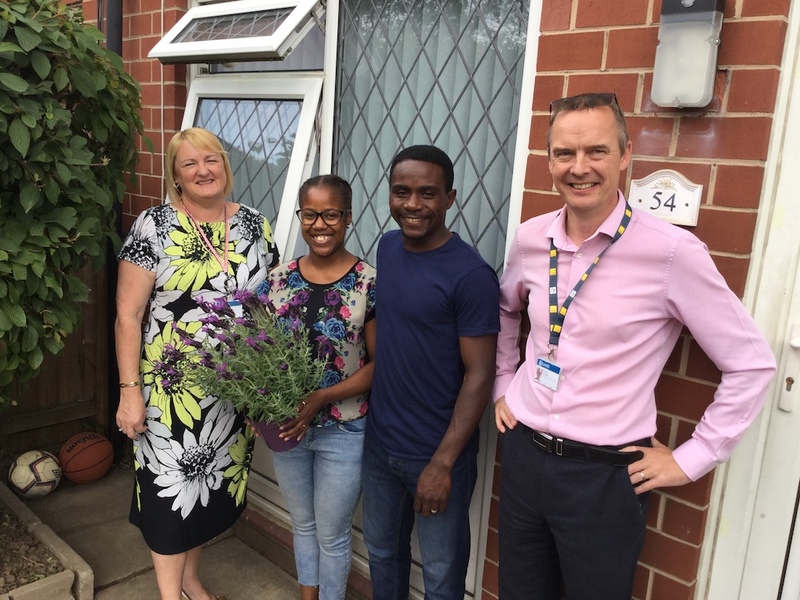 An empty property scheme completed this March has added more homes to Leeds City Council’s housing stock and returned over 129 empty properties back into use across the city. “One hundred is a nice round number. The house is nice and warm and our neighbours are really friendly on both sides. It’s such a nice area, really clean and quiet.